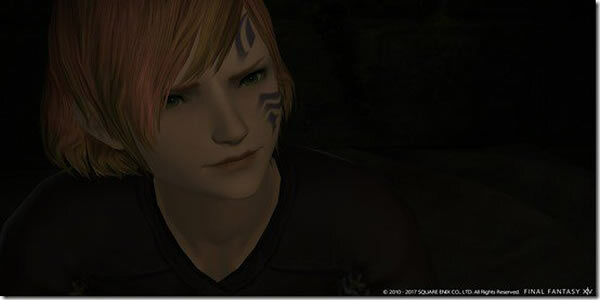 Final Fantasy XIV the patch 4.1 update is expected to launch sometime in early October. 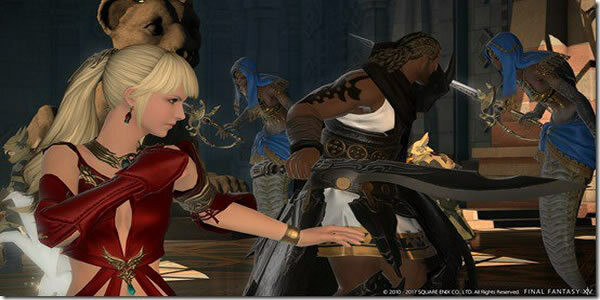 At present, The game is available on PlayStation 4 and PC. 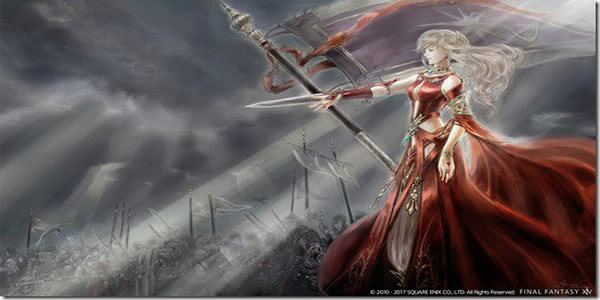 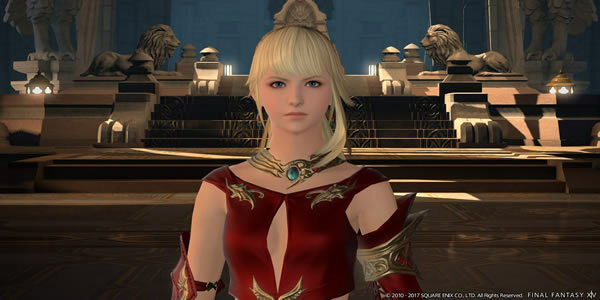 Thanks to Square Enix, revealing many of screenshots for Final Fantasy XIV's upcoming patch 4.1, including new outfits, new main scenario quests, return to lvalice alliance raid as well as new artwork. 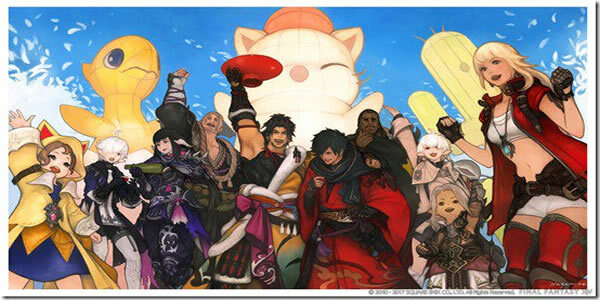 Let's take a look at these screenshots, more screenshots can be found more at FFXIV4Gil. 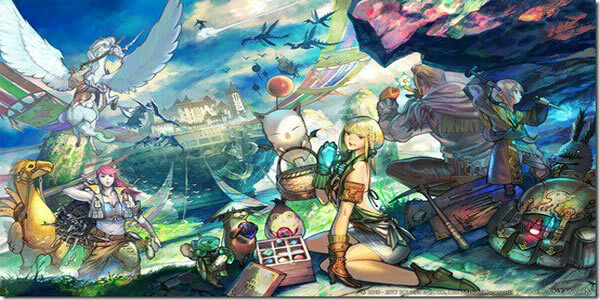 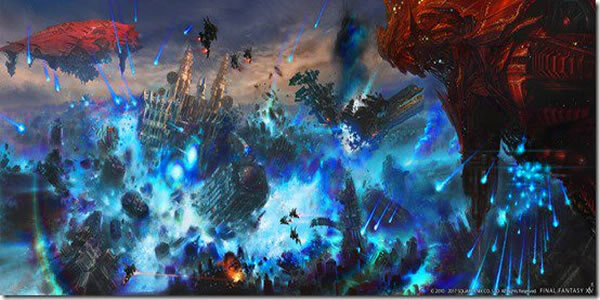 Patch 4.1 will add a significant new amount of content to Final Fantasy XIV. 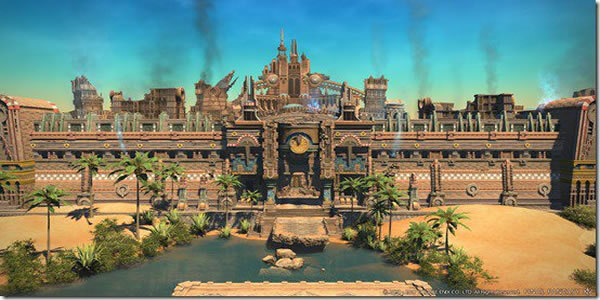 For instance, new main scenario and side quests – including the return of hildibrand, dungeons with your squadron members, the lost canals of uznair update – new maps leading to deeper submerged chambers, new systems and new enemies. 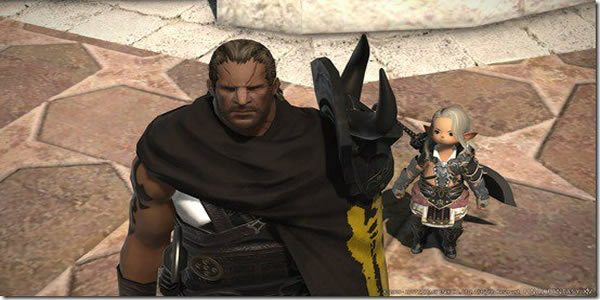 Keep an eye on FFXIV4Gil, more news and screenshots, videos, on top of that, there are cheap Final Fantasy XIV Gil for sale.